The Lucas Fox Costa Brava office was opened in 2006 and now offers a comprehensive portfolio of Costa Brava real estate for rent and sale including luxury apartments, detached villas with panoramic sea views, country estates, building plots and luxury golf properties in the 5-star resorts of PGA de Catalunya, Peralada and Torremirona. 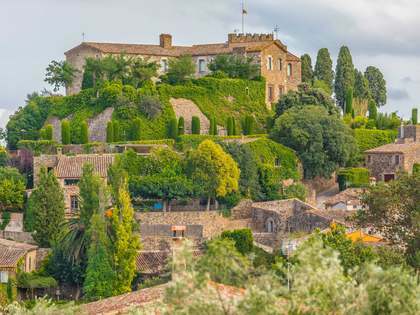 World famous beaches, superb varied local cuisine and stunning natural landscapes to explore are just some of the reasons to choose a property in Girona and the Costa Brava. This beautiful coastal region of Catalonia enjoys an enviable warm Mediterranean climate, making it ideal for property investors and international clients seeking a location for their second residence. From the Costa Brava we enjoy easy road access to France and Barcelona and to the rest of Europe from the Girona or Barcelona international airports. 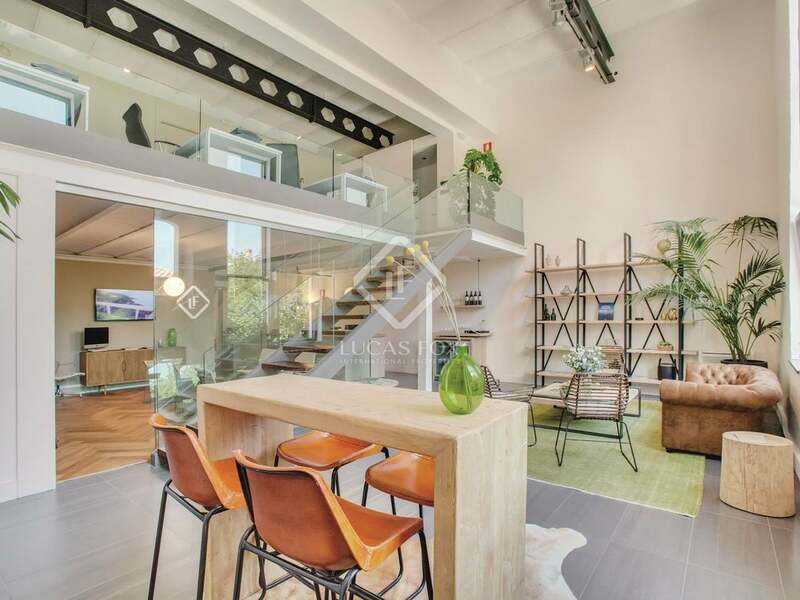 At our office we have a friendly and highly professional international team of real estate agents that can attend you in Catalan, Spanish, French, English, Italian and Russian. Our complete real estate service is based on trust and transparency with clients, and expertise in matching each client’s lifestyle with the appropriate properties, making the best use of your valuable time and always striving for complete client satisfaction as our ultimate goal. Take advantage of our in-depth knowledge of the local property market and our many years of experience in the real estate sector and allow us to accompany you through each phase of the property sales or rental process. At the Lucas Fox Costa Brava office we have a wide selection of property types to choose from. For those seeking a modern beach apartment or penthouses, we have many high-end properties to choose from in exclusive new developments with the very best interior finishes, communal pools and sea views. 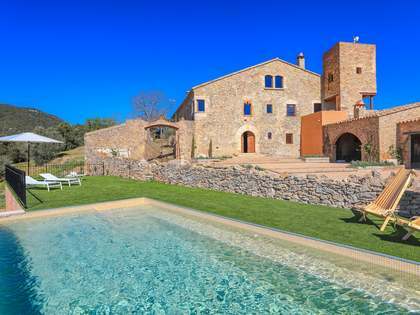 If you are dreaming of a renovated traditional masia with land, our stunning rustic properties in the beautiful countryside of the Alt and Baix Empordà provide a more sedate country lifestyle in idyllic natural settings. 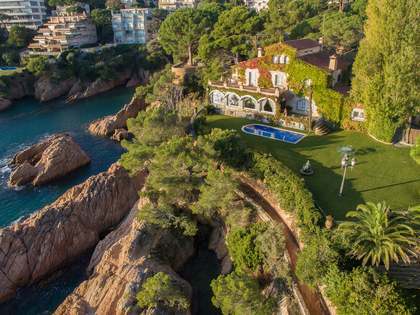 Our high-end properties enjoy prime locations on the most beautiful and unspoilt stretches of the Costa Brava in and around Cap de Begur, including Sa Riera, Sa Tuna, Aiguablava, Tamariu and Calella de Palafrugell. Exclusive holiday apartments and renovated townhouses as well as detached villas are also available in the residential areas of coveted coastal towns such as Calella and Llafranc, as well as Blanes, Lloret de mar, Sant Feliu, Platja D'aro and Palamós and the charming medieval villages of Begur, Mont-Ras, Monells, Pals and Peratallada. The inland areas of Pla de L’Estany, La Garrotxa and Gironès also offer some interesting real estate opportunities and the city of Girona, with its charming, vibrant old town with cobbled streets and picturesque river bridges, is an increasingly popular choice among international buyers and particularly those that practice cycling. 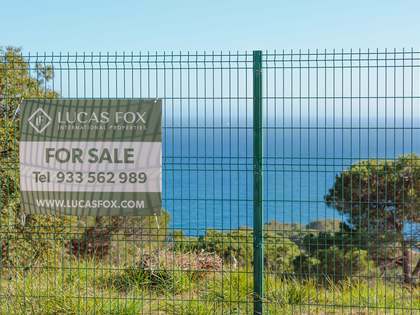 Whatever your personal profile and property requirements, at the Lucas Fox Costa Brava office we will gladly assist and accompany you during your exciting property search. Call us today to get started.